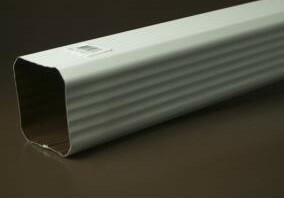 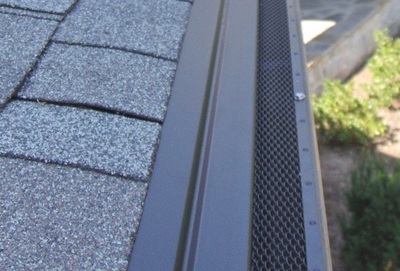 Heat Tape - Full-Fledged Gutter Systems Inc. 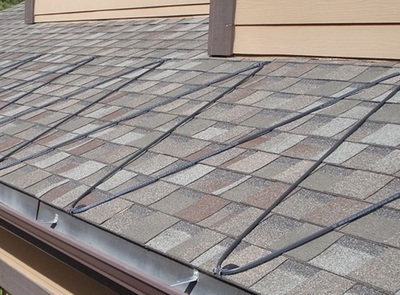 Prevents ice dam build ups. 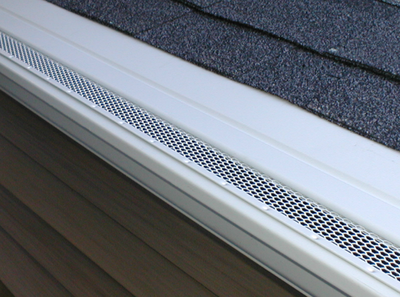 Provides a free path for water to get to the gutter system.